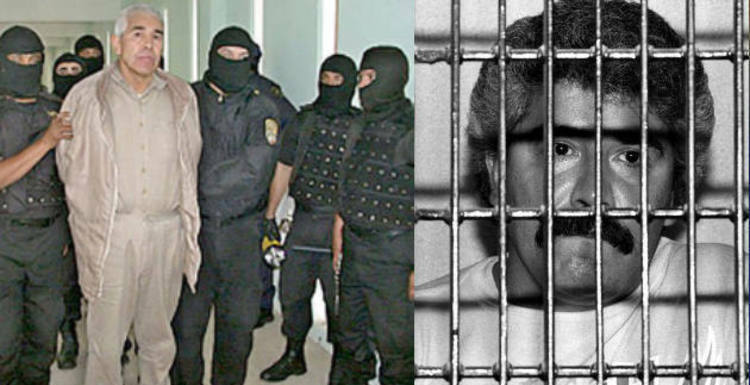 The explosive assassination of the Drug Enforcement Agency (DEA) Agent Enrique Camarena in 1985 represented one of the most rancorous episodes in a savage decade in U.S.-Mexican relations. It was also one of the most disturbing episodes in the two neighbors’ relationship in the fight against drug trafficking. The event forever scarred and permanently besmirched the narrative of the story of narco-trafficking in Mexico and its impact in the United States. Today, the entire episode seemingly has come back to life, bringing new tensions to old diplomatic wounds, as the man who bore the bulk of the responsibility for the incident has been allowed to walk free from his cell by the Mexican legal system. While the big question remains—how will this nasty situation be addressed bilaterally or in the international arena—the fact is that the issue has no hero or villain since both sides seem to be unequal to handling the situation in an mature and non-provocative manner. This case is just another example of the deeply disturbing tendencies on both sides of the Rio Grande to go for cheap home runs. On one side, there exists a weak and ineffective institution that allows indisputable criminals to walk free due to loopholes in the Mexican judiciary system. On the other side, the United States sees itself as possessing the divine right to intervene in the criminal justice system of another sovereign nation, as well as to extradite anyone it so desires. “Los gringos te hacen y los gringos te deshacen” is a highly common phrase among drug dealers in Mexico, signifying that the United States has the power of creating traffickers as well as the capacity to destroying them. It appears that in this bitter dispute that will eternally live on, Caro-Quintero will face a lethal threat from Washington wherever he goes from outraged DEA officials seeking revenge for the cruel fate of their tortured and later murdered agent. Caro-Quintero may have been far better off by staying in a Mexican prison for the next 12 years, because if the United States, in the last 28 years, did not give up its efforts to have him extradited, it is likely that nothing will abort its continuous pursuit of him now. Instead of setting criminals free when a court sentence is overturned, the Mexican judiciary system might consider ordering a retrial and following lawful procedures to determine whether his detention ought to continue. In failing to do so, the state simply reaffirms the idea that the presence of corruption in Mexico’s legal system is organized, omnipresent, and unwise. Anabel Hernàndez, “Pacto Perverso,” Los Señores del Narco (Mexico D.F. : Grijalbo, 2010), 102-107. “EU, ‘Extremadadamente Decepcionado’ por Liberación de Caro-Quintero,” Aristegui Noticias, 10 August 2013, http://aristeguinoticias.com/1008/mexico/eu-extremadamente-decepcionado-por-liberacion-de-caro-quintero/. Jaime Hernàndez, “Preocupa a EU Posible Liberación de ‘Don Neto,'” El Universal, 12 August 2013. http://www.eluniversal.com.mx/nacion-mexico/2013/preocupa-a-eu-posible-liberacion-de-34don-neto-34-941857.html. 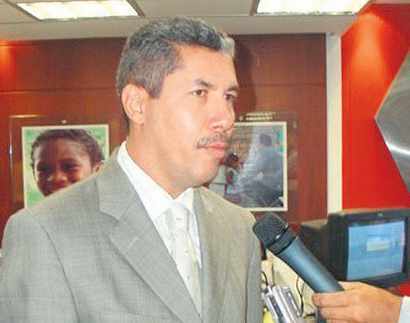 Hernàndez, Los Señores del Narco.